Shanghai, China - The 20th China International Industry Fair (CIIF) is being held at the National Exhibition and Convention Center (Shanghai) from September 19 to 23, 2018. The automatic products of Panasonic are being exhibited in this exhibition. 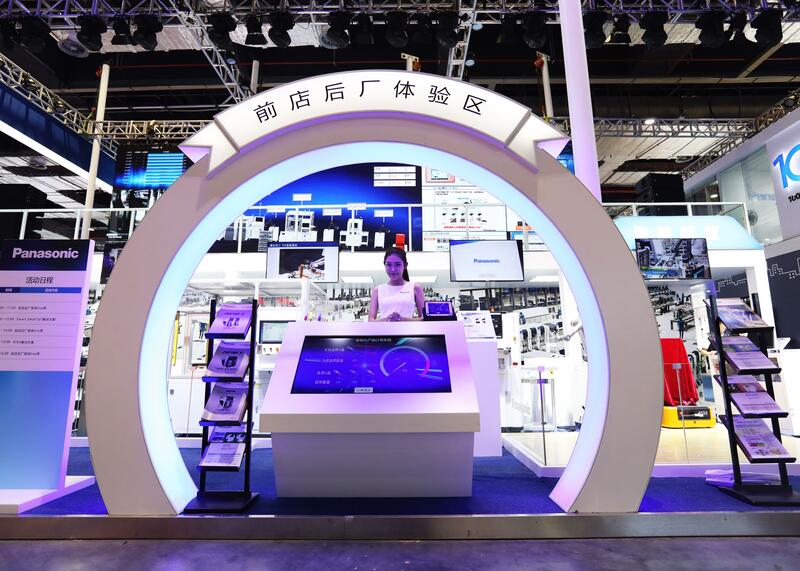 Panasonic has prepared various kinds of solutions involving intelligent manufacturing, 5G network, new energy, smart city, high speed synchronous motion network RTEX and smart factory IoT solutions, and are exhibiting them at the robot exhibition hall and the automation exhibition hall. 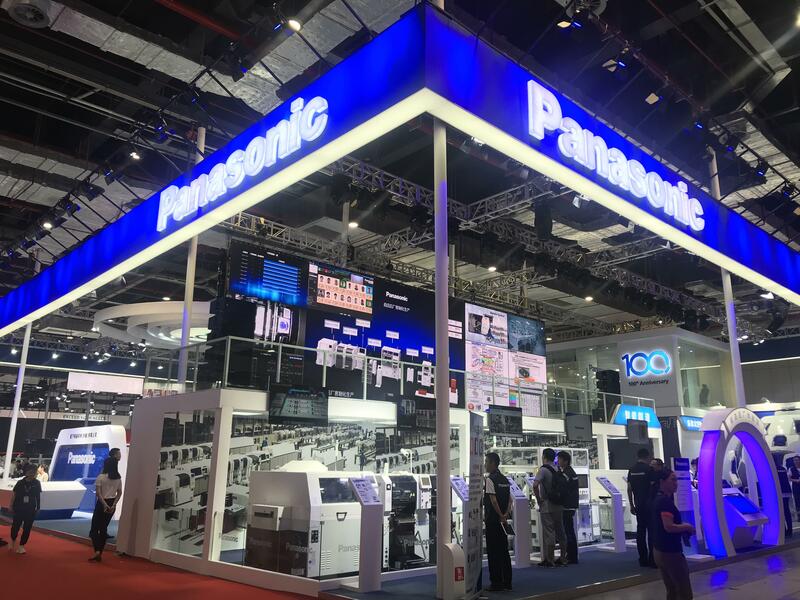 Intelligent Manufacturing - Realizing the Real "Front Store and Back Factory"
The Panasonic FA Business Department has for a long time dedicated themselves to providing comprehensive solutions to the customers who are engaged in electronic manufacturing. In order to improve the manufacturing capacity, Panasonic needs to optimize the three key factors in production - Q (Quality), C (Cost), and D (Delivery), and form a good cycle of them in daily production activities. To achieve this, Panasonic needs to find out losses in the manufacturing process by analyzing the actual performance data, and reduce the losses as much as possible. By improving product quality in this manner, Panasonic can obtain the maximum industrial competitiveness and create more benefits. This is a continuous process which should be supported by a large amount of data. From the data, Panasonic can understand the status of the whole process - from the release of production plan to the completion of final product in real-time - and find out the most suitable production mode. In addition, it can provide strong supports for intelligent manufacturing as the continuous accumulation of various kinds of relevant manufacturing data. 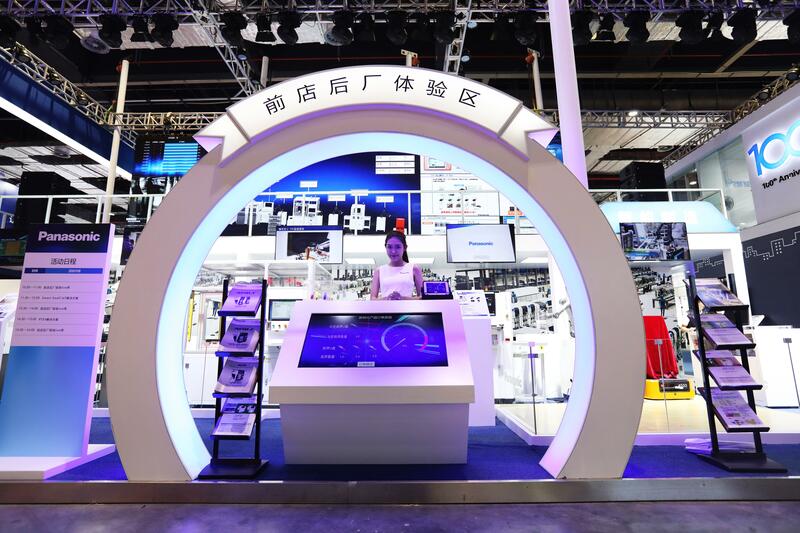 In this industrial exhibition, Panasonic simulates and displays the intelligent manufacturing process in the arrangement of "Front Store and Back Factory". According to the customer's requirements, it will complete the process of receiving order, have the factory perform the production process according to the customer's requirements given by the order and deliver the final products to the customer. 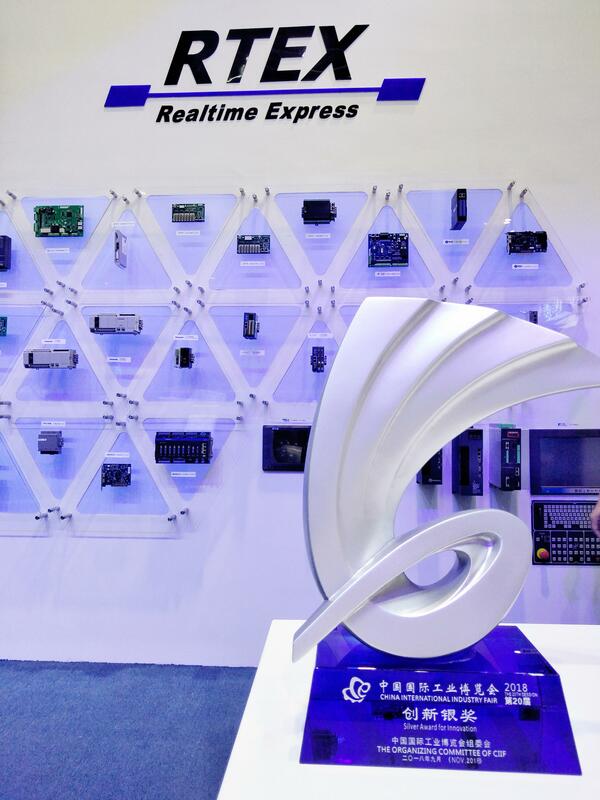 The exhibited IoT products include the MES, Asprova, IMS, PanaCIM, iLNB, P-Box, Motionboard, and ECO control panel. The equipments cover the whole process from wafer manufacturing, to semiconductor engineering, SMT (surface mounted technology) and assembly engineering. 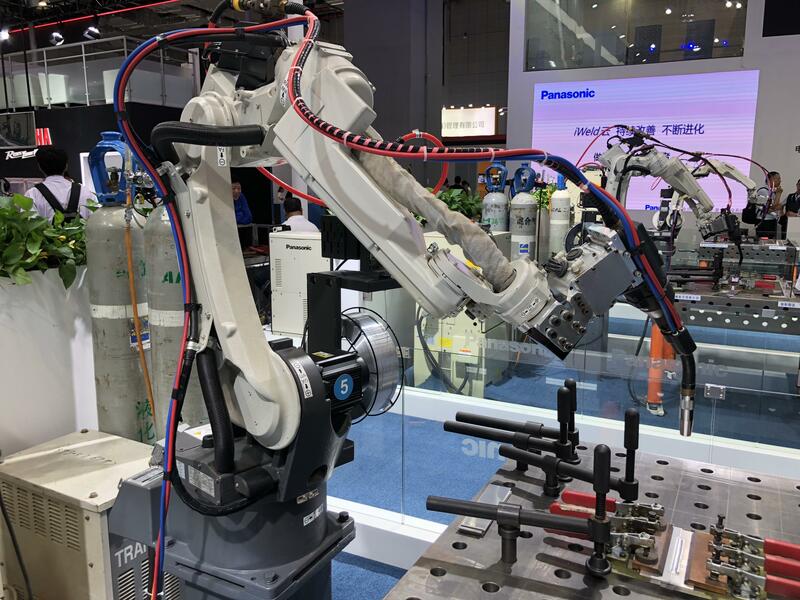 The Panasonic Super Active TAWERS, a kind of welding robot, effectively curbs welding spatter. Adopting a high-precision, high-power servo motor, it has combined idealized welding waveform and active wire feeding control to achieve wire drawback matching with short-circuit frequency. With its drawing wire frequency reaching 180 Hz, the largest in the industry, it accurately controls heat input and reduces spatter by more than 96% at the full amplitude current. At the same time, it compresses arc length, suppresses molten pool oscillation, and realizes high-speed welding. 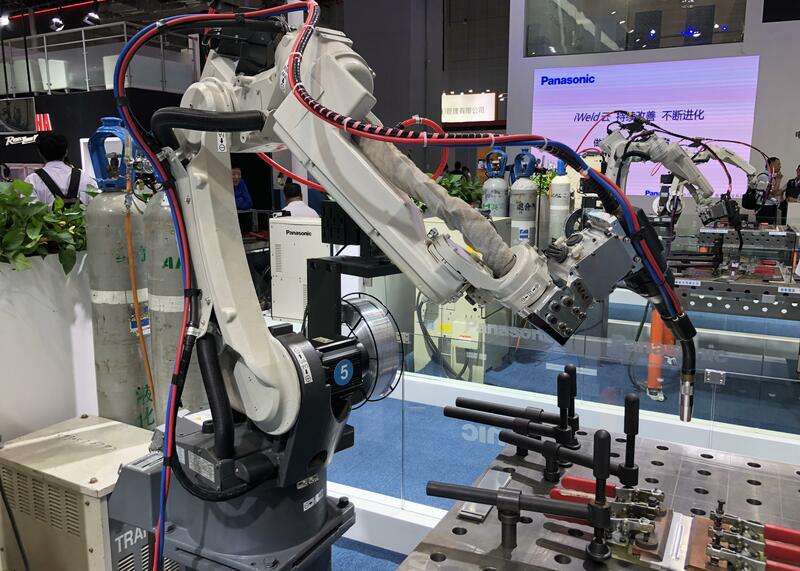 The perfect integration of welding and robot technologies, this robot embodies Panasonic's Only One technology. The Super Active robot can provide different welding methods according to various kinds of materials, and thus can be customers' first choice when they pursue excellent welding quality. Also on display is the LAPRISS laser welding system, which realizes 9 kinds of welding applications by integrating a robot, demonstrator, laser beam oscillator, laser head and professional welding data. It offers one-stop welding solutions to customers. 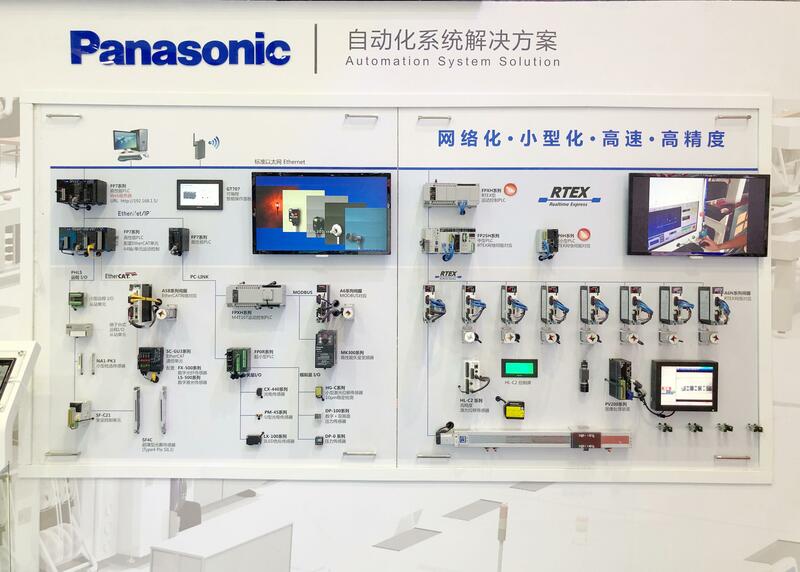 Panasonic brings its customers a systematic one-stop solution that includes such equipment as touch display screen, PLC, sensor, and servo motor. The PLC is something like the brain of human, and various kinds of sensors work like the eyes. The data received by the sensors are sent to the PLC, which processes the data and send them to the servo motor, which performs the ordered operation like the arms. All data are transmitted and collected by the communication network. The touch screen instantly and clearly shows the customers such information as the production status at the site and machining quantity on the production line. In addition, delicate RTEX products and intriguing IoT applications are also being exhibited in the automation hall. The Panasonic TOUGHBOOK line of lap-top industrial personal computers represent core technology unique to Panasonic in seven aspects, including light-weight body, robustness, screen brightness, heat dispersion, safeness, wireless communication and battery service life. This notebook has solved a suit of typical problems including vibration, high temperature, high humidity, weak wireless signals, and short service life of battery. It provides reliable support both in software and hardware supplies in the fields of various industries. In this age of 5G network, Panasonic manufactures various products for 5G equipment, such as gallium nitride devices, high temperature SP condensers, batteries, connectors/relays, and copper clad laminates (electronic materials). The rapid development of the automobile industry has resulted in the proliferation of automobile components not only in amount but also in variety. Especially for new energy cars recently in fashion, the requirements for the electronic components are severer. In this exhibition, Panasonic is showing visitors the components suitable for new energy cars to let them have a hands-on experience and better understand the Panasonic automobile components. This exhibition is also a chance to see Panasonic's solutions for its customers' new energy cars involving EIC (battery, motor and electric control system), ADAS (advanced driver assistance system), charging pile unit, and motor drive for logistics vehicles. These technologies help the customers find the most suitable one-stop solution relevant to new energy cars. Nowadays, high technology gives influence on people's lives in all aspects, and they are interacting with their living environment all the time. A leader of smart living, Panasonic offers its customers a wide range of smart products covering such areas as family, traffic and monitoring. 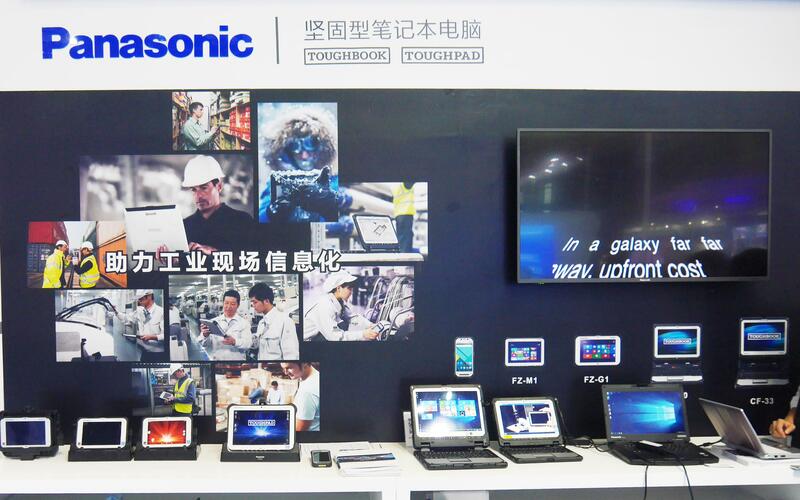 Panasonic's smart products are small, exquisite, flexible and of high quality, thus well received by the customers. The fantastic full-dome 4D cinema theater has a cool appearance representing futuristic technologies. Visitors can have a dynamic film-watching experience by the super immersion and glass-free 3D systems. It is also equipped with dynamic seats designed on the basis of the seat structure of Ferrari, combined with Panasonic servo motors and computerized control. Sitting in the seats, the audience can enjoy the excitement of speed and move brought by the seats as they rise and sink, rotate and vibrate. 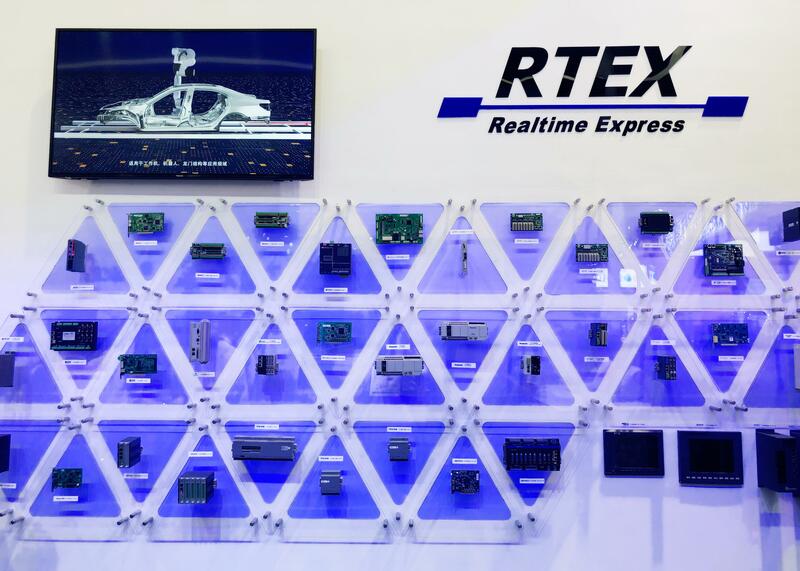 RTEX(TM) (Realtime Express) is a real-time motion control bus-technology which evolved from the automation field of Panasonic. After more than 10 years of development, it shows excellent performance now. 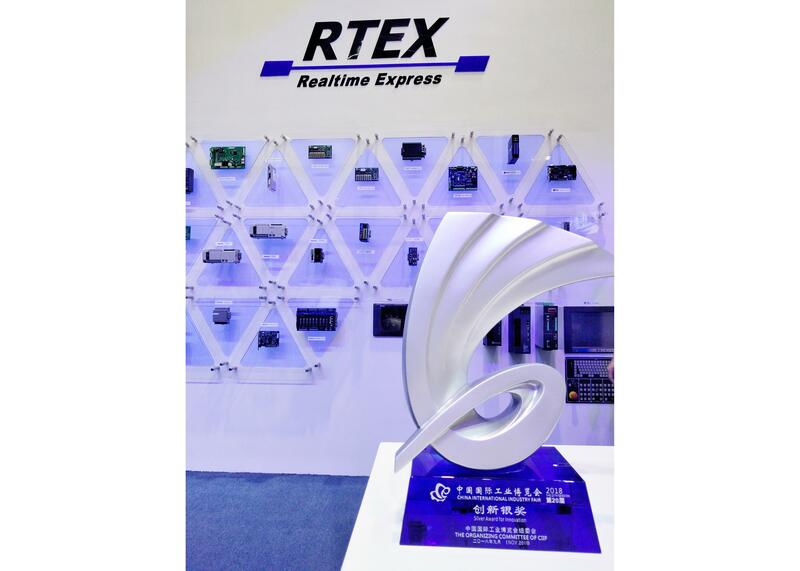 In this exhibition, there are more RTEX partners displaying their high-end motion control solutions. 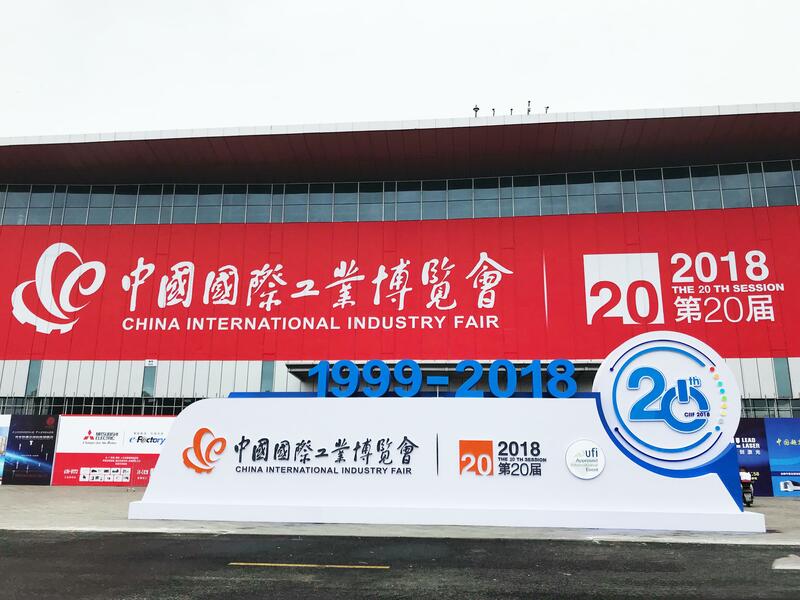 And more than 30 world-famous automation companies from China, Japan, South Korea, UK and Italy are also exhibiting their motion control bus solutions made available for different industries. In addition, Panasonic is putting on display its latest achievements classified in five areas: RTEX functions demonstration, 3C solutions focusing on the lens module processing, advanced CNC systems - laser machining systems & CNC 5-axis 5-linkage machining systems, industrial robots and semiconductor equipment. 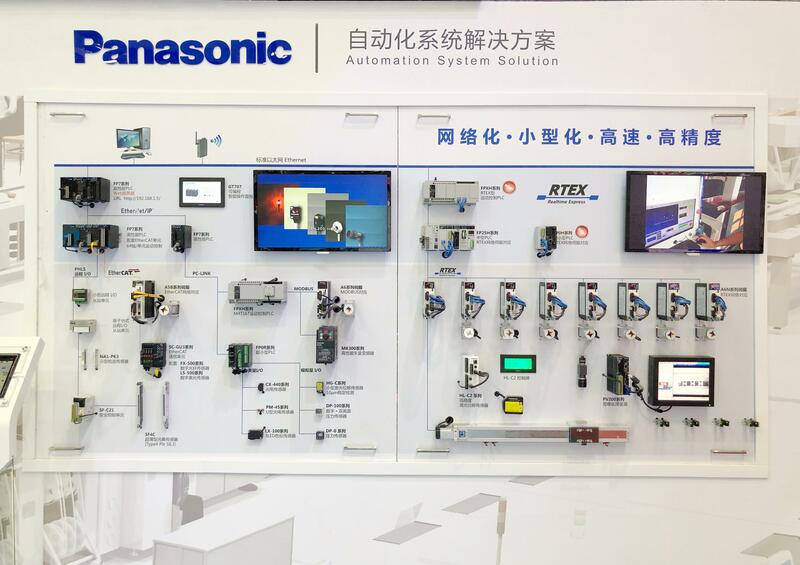 Currently, all the Panasonic intelligent devices are equipped with the RTEX motion control bus independently developed by Panasonic, which have the advantages of easy development, high performance, low cost, and high reliability, thus are highly appreciated by many customers. Since factories nowadays are more focusing on the flexible production, the production line composed of small components are more desirable for its responsiveness for changes. 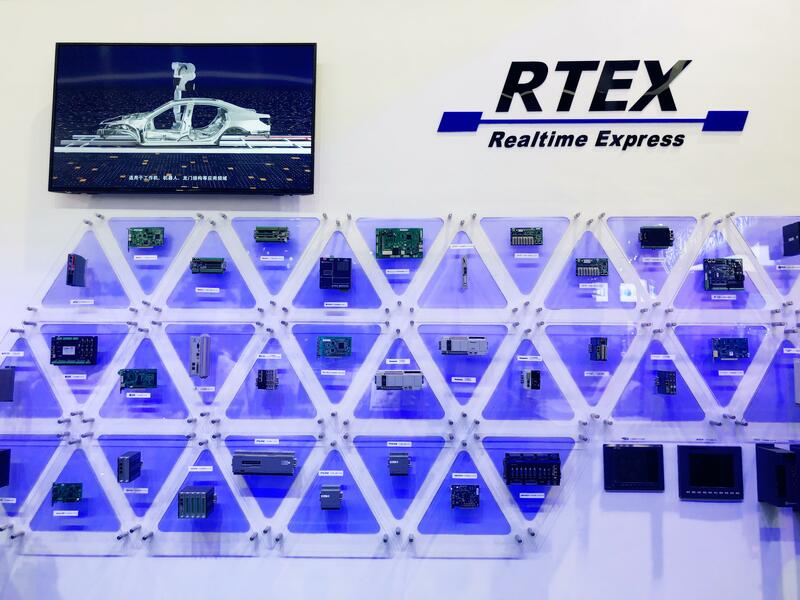 RTEX is the solution designed just for the high-speed and real-time motion control. 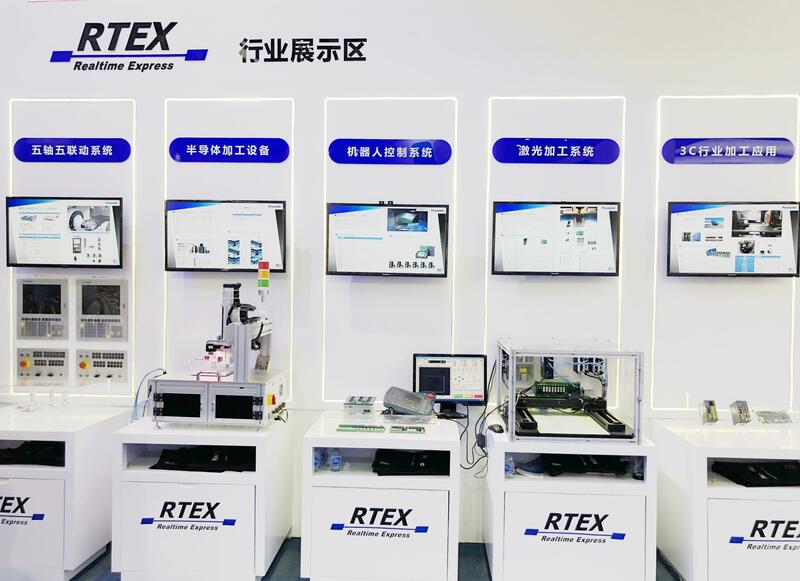 RTEX not only realizes the intelligent and IoT controls at factories but also brings more benefits to the customers. So far, more than 70 companies have joined the RTEX CLUB (RTEX Partners' Club). Monitoring of the state of all sensors, motors, and others. Recording, storing and query all measured data of sensors. Recognizing, analyzing and troubleshooting of equipment malfunctions. Real-time monitoring of operation ratio. Remote monitoring of the state of equipment and production line, and control of their operation. 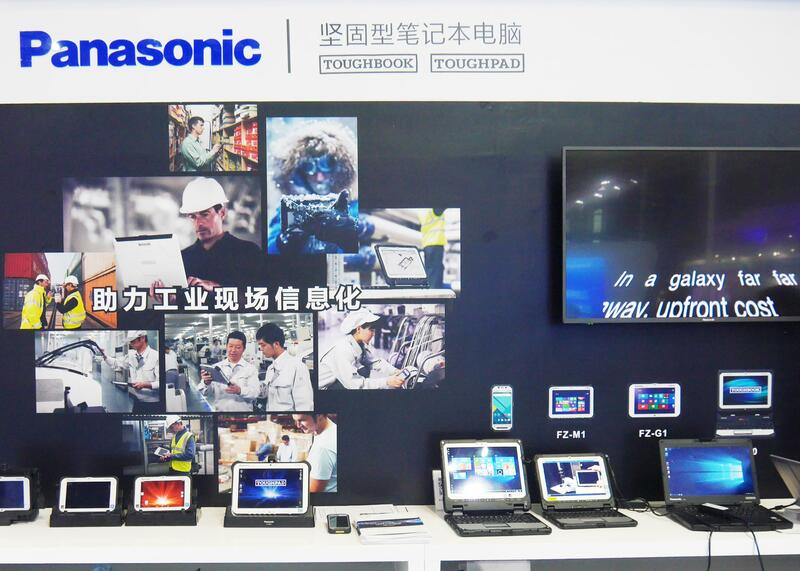 Panasonic will continue to contribute to manufacturing on site and devote itself to changing manufacturing industry.